The villages of Charlwood and Hookwood are situated to the west of Horley and also incorporate Norwood Hill, see map. The Charlwood & Hookwood website has a community diary and also gives a wide range of information about the Charlwood Players, the Charlwood Society and the local activities of these delightful villages. The Charlwood Parish Council website also gives plenty of local information. 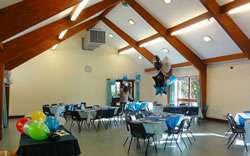 There are several excellent halls for hire including Hookwood Memorial Hall. Click here to see the halls for hire. 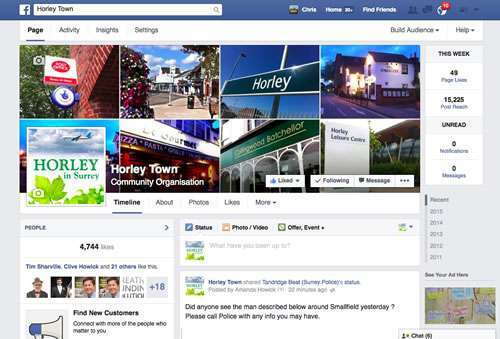 Click here to see information on all schools in the Horley area.